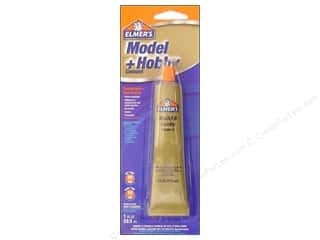 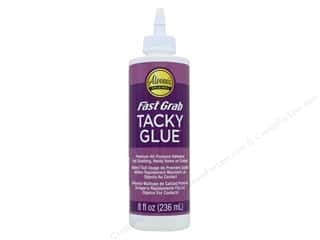 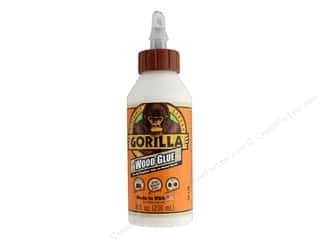 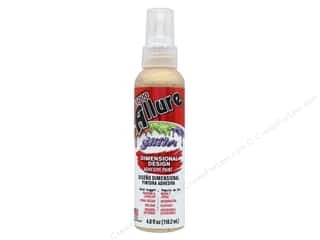 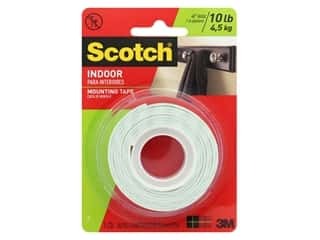 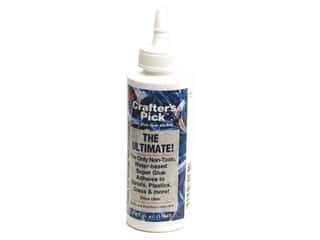 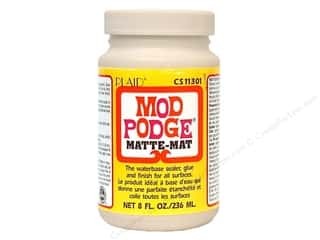 Crafter's Pick Ultimate Tacky Glue 4 oz. 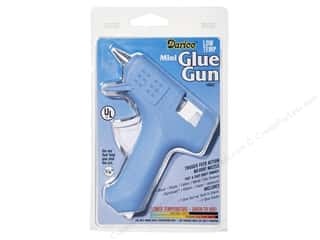 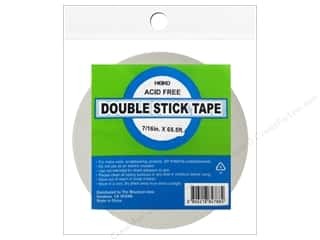 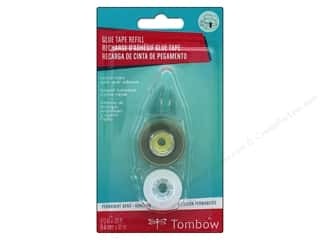 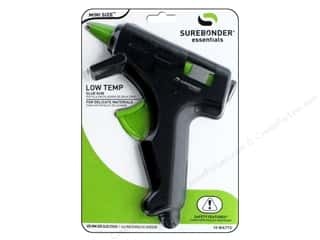 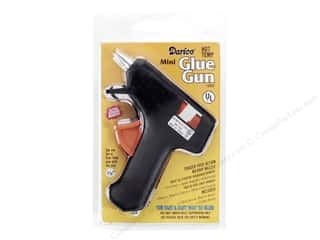 Glue Dots Dispenser Craft 3/8 in. 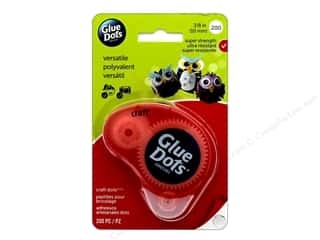 200 pc. 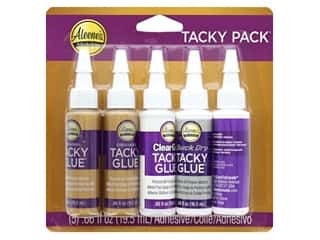 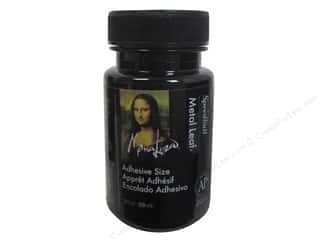 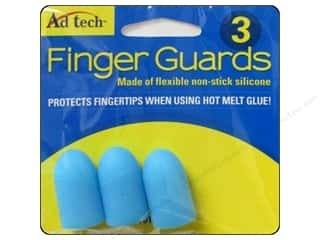 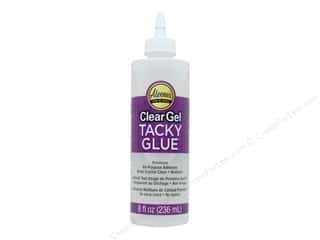 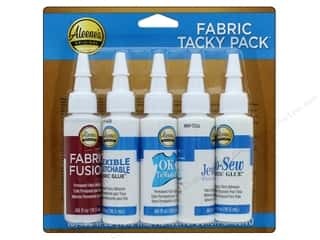 Aleene's Fabric Glue Tacky Pack 5 pc.